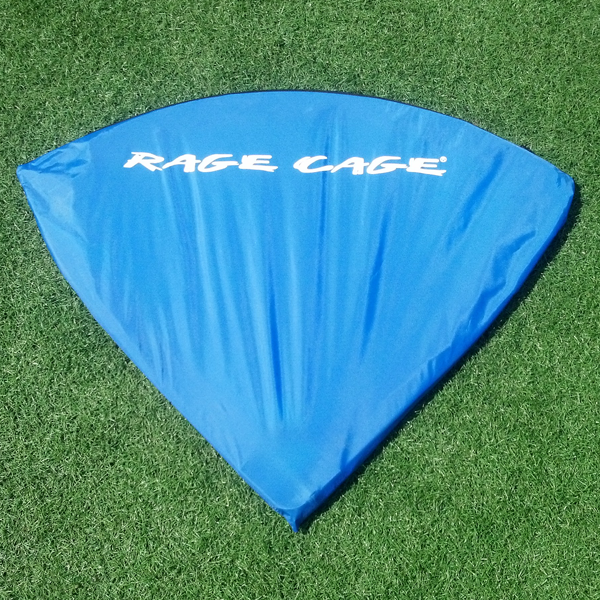 Our new Rage Cage Target goals are instantly collapsible pop-up soccer goals that are 3 ft. tall x 4ft. wide. 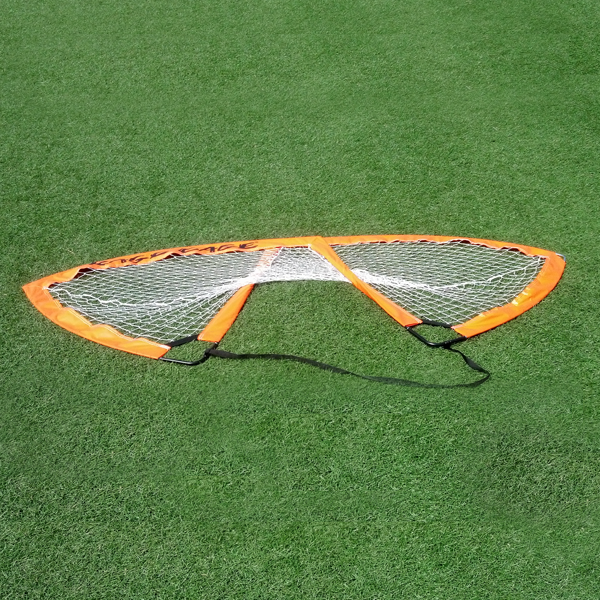 Target goals come with an inflatable ball, two bladders and a carrying bag. 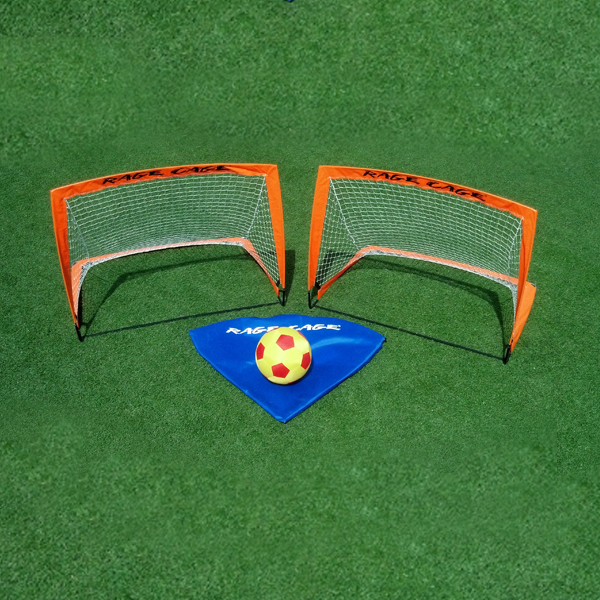 Target goals are sold in pairs. 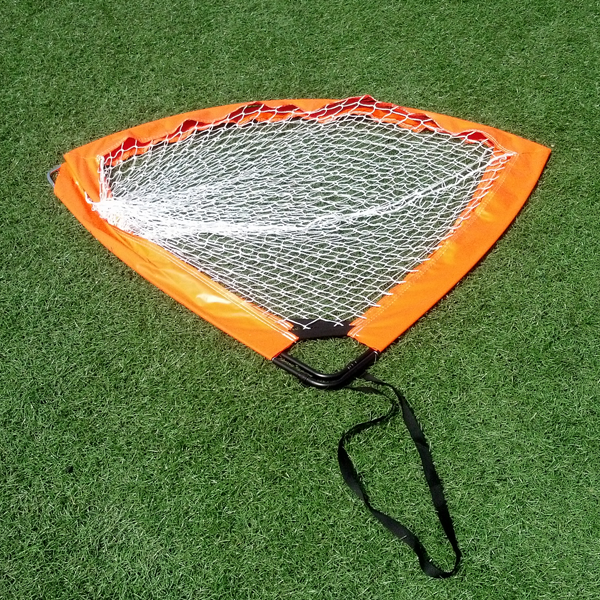 Target goals fold in 2 seconds and are ideal for beach and indoor play. They ship fully assembled.